Privileged environment for this stone house, composed of 2 bedrooms, an open kitchen, pantry, . . .
An excellent modern bungalow at a quiet and convenient location near the police station . . . Stunning property with loads of potential. The ground floor of the Chateau has been quality . 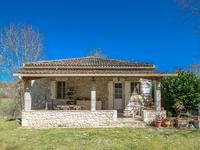 . .
A good looking stone house with an attractive garden located in a quiet but popular village . . . Designed and built in 2009 by the present owner to exacting standards with high quality . . . Architect house built in the 70s and continuously occupied since its construction by the . . . 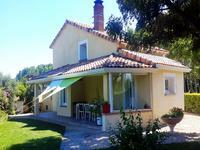 Situated between two lovely French villages with all amenities , this property has many . . . 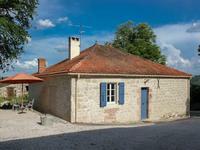 Very spacious stone village house (300 m2), fully renovated, with garden, garages and wonderful views. 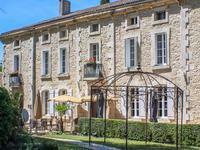 This spacious and elegant house is situated on the edge of this pretty bastide village, with . . .
Fabulous contemporary single-story home with all mod cons and pool close to village. Stunning property completed in 2011, which really must be seen to be fully appreciated. . . . 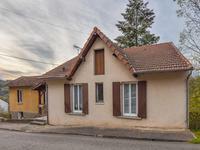 Very nicely presented family home with living areas and bedrooms on the ground-floor, a . . .
A 13th century town house, designated as an historic monument, "Maison des Loups" , is . 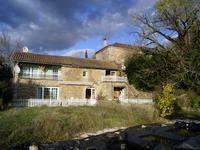 . .
On a plot of 3165m2, beautiful and large house with a living area of ​​196m2. Consisting of . 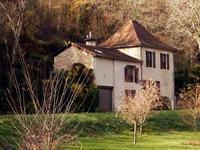 . .
A great opportunity to buy a pair of stone houses houses with spectacular views over the . 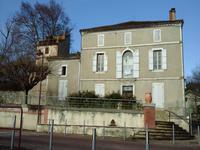 . .
Close to all amenities and with direct rail link to Toulouse, this is a great opportunity to . . . 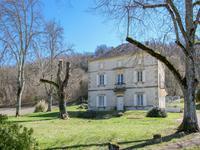 The land is in a very pretty part of the commune of Cazes-Mondenard in the Tarn et Garonne. . . . 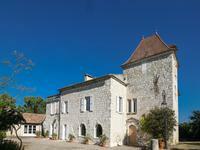 Magnificent stone property with 2 houses and swimming pool, up and running B&B with business potential. Currently 2 bedrooms of the main house are used as B&B. Possibility to continue immediately . . .
Light and spacious 3-bed bungalow with gas-fired central heating, converted garage, garden, close to amenities. 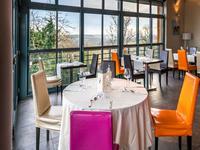 Just minutes walk from the village with shops, cafe-bar and an excellent restaurant, this is . 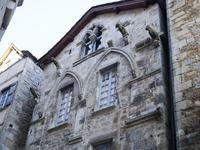 . .
Old stone house to be renovated with great business potential. Possibility to make 4 . . . 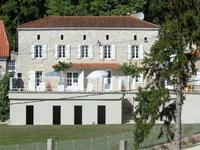 Superb stone property with gîte, swimming pool and outbuildings, surrounded by 3ha of . 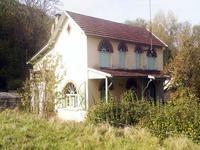 . .
Loads of potential for this beautiful property situated in a peaceful location with . . .
A good looking stone house situated on the edge of the village. 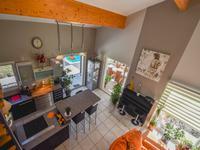 Two bedrooms, modern kitchen, . . . 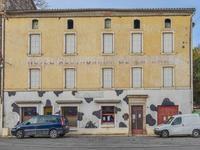 Individual house in the centre of Valence d'Agen in a strategic location, close to all main . 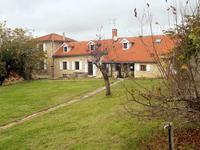 . .
Two attached houses and a separate cottage, all extremely well maintained with high quality . . .
An opportunity to own a distinctive, good looking and well proportioned stone house located . 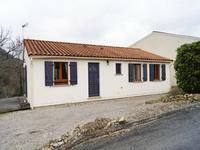 . .
Close to village, great views and huge garage-workshop spaces in this large centrally-heated house. Just minutes walk from amenities with lovely views of the valley and the castle, this house . 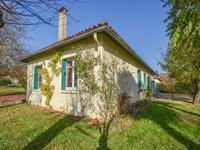 . .
A great opportunity to acquire a home with income, or alternatively a great family home in a . . .
Nicely situated, only minutes away from Roquecor and Montaigu de Quercy, with outstanding . 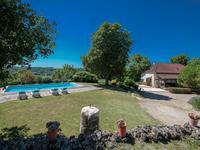 . .
High quality Quercy stone style property with separate gite and large swimming pool on 1,2 ha of land. 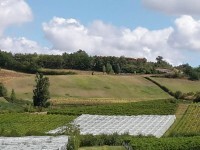 Walking distance to the village centre. This new property (2005) oozes charm and character, while at the same time benefitting form . . . 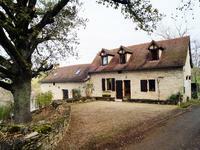 Traditional stone house set in the countryside 2 km from Caylus. This will make an ideal . . . Restored 4 bedroom stone house with pool in a small village near Najac - currently rented as a Gite but would also make a great holiday home. 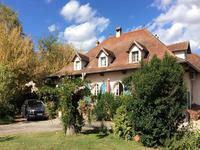 Quirky house with lots of charm sitting off the square in a well-maintained small village in . . .
Modern bungalow with a large and well established garden, electric gates, fenced garden and . . .
Professionally renovated, this lovely house is ready to move into. With its large kitchen . . .
Light and spacious inside, this 5 bedroom house (2 on the ground floor) is surround by 2 1/2 . . .
Delightful historic country property with 7 bedrooms, outbuildings and a swimming pool. This . . . 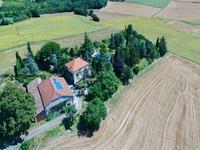 Exclusive and unique equestrian property 3,3 ha with infinity swimming pool, near Mountauban. This property has been built with great attention to detail in 2005, enjoying views onto the . . . Presently used as a garage with a mezzanine this terraced property could make a perfect home . . .
*UNDER OFFER* One of the best locations in the area with stunning views, no close neighbours . . .